If you are looking to practice in a setting that delivers the best possible care to patients in an environment that is collaborative, collegial, and fulfilling, then look no further. 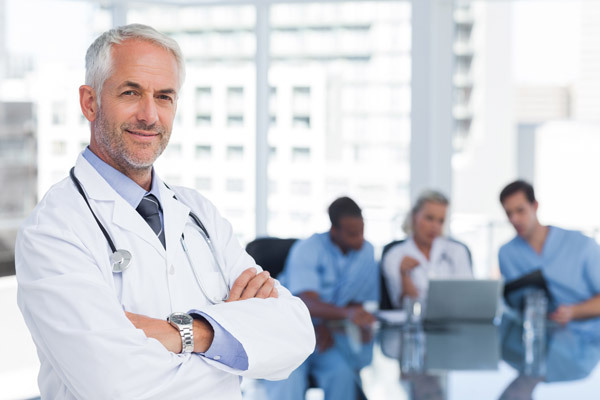 CarePoint is looking for like-minded physicians that want to be a part of an innovative, dynamic practice while still having a balanced lifestyle. As a company, we strive to have the skill and agility to be successful in an ever-changing environment. We employ over 300 providers in seven specialty areas. CarePoint Health is currently looking for a full time Pediatric Emergency Medicine Physician to join our team at Wesley Children’s Hospital in Wichita, KS. CarePoint Health, a democratic physician owned and operated Emergency Medicine Group with a partnership track, has an opening for a Pediatric Emergency Medicine trained physician at Wesley Medical Center. The campus has both Pediatric and Internal Medicine-Pediatric residencies and is supported by a newly remodeled, 14 bed Pediatric ER, state-of-the-art pediatric intensive care unit staffed 24/7 with in-house pediatric critical care, daily pediatric surgery coverage, pediatric anesthesiology and radiology, a pediatric hospital medicine service line, a host of pediatric specialists including cardiology, neurology, gastroenterology, hematology/oncology and infectious disease, as well as an appropriate host of pediatric ancillary clinical support, including child life. To complement this excellent clinical opportunity, The Department of Pediatrics offers the opportunity for faculty appointment in the University of Kansas School of Medicine-Wichita. The Department of Pediatrics is a growing faculty of diverse general and specialty pediatricians and supports a categorical pediatrics residency for up to 15 residents, as well an internal medicine/pediatrics residency program in collaboration with Wesley Medical Center. Faculty appointment provides opportunities for teaching in various settings, support for research and systematic quality improvement, leadership and academic and professional development. This faculty appointment would include a stipend. We are looking for an engaged physician who would like to join our growing practice. If any of your PEM Fellows or other colleagues are looking for a position, we would love to have the opportunity to tell them about our practice. 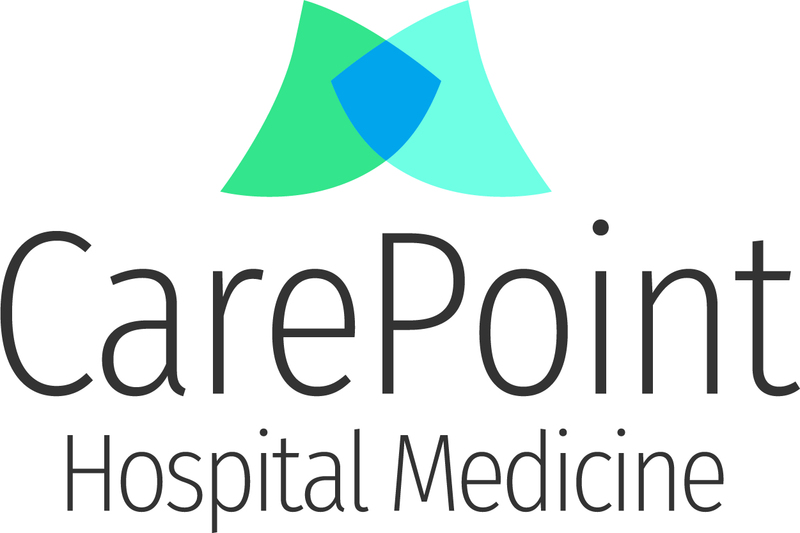 CarePoint Health is 100% physician owned and operated and has been providing Emergency Medicine Services since 1996. Our other service lines include: Neurology, Neurosurgery, Hospital Medicine, and Physical Medicine and Rehab. If you are interested, please contact recruitment@carepointhc.com.